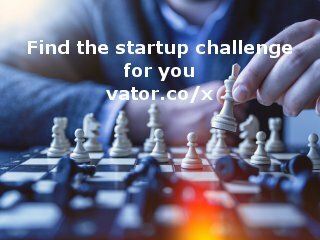 Pragmatica Innovations offers a wide variety of services and products that address all aspects of your enterprise - from strategy to execution. 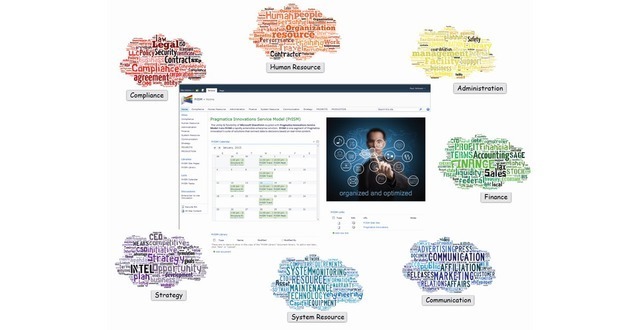 Enterprise optimization enabled through capture, analysis and visualization of: Strategy, Management and Governance, Business and Operations, System, Solutions and Technology Information, Metadata and Data Facility, Network and Infrastructure, Human Capital and Competency. We provide services to optimize your enterprise through structured analysis and information management. Process modeling, management consulting, business process management, application integration, project federation and enterprise architecture development/analysis/governance New implementations for multiple types of deployment; including IBM System Architect, DE2 Repository, SharePoint or our Data Enabled Enterprise (DE2) Suite - or any blended solution Enhancement or optimization of a current solution using our ‘data-enabled' approach Custom development for modeling, tools use, scenario development, reporting, visualization, workflow, policy implementation, business intelligence/analysis and specialized data collection Software as a service (SAAS) for a fully hosted collaborative repository Mentoring, Education and Training for all services and solutions. 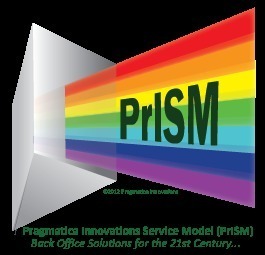 Pragmatica Innovations Service Model (PrISM) Enterprise - SharePoint service model to support the full spectrum of operations for a business: Human Resource, Strategy, Administration, Communication, System Resource, Compliance and Finance. Bridging gaps between the digital and the physical world to provide a 'business in a box'.